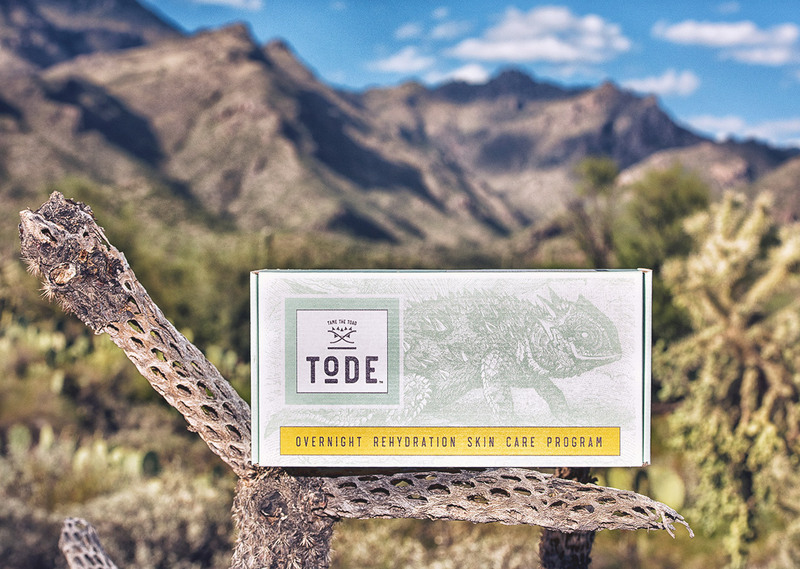 Toad Skin Solutions creates simple solutions for dry skin problems that effect people, primarily those with diabetes, in their daily lives. 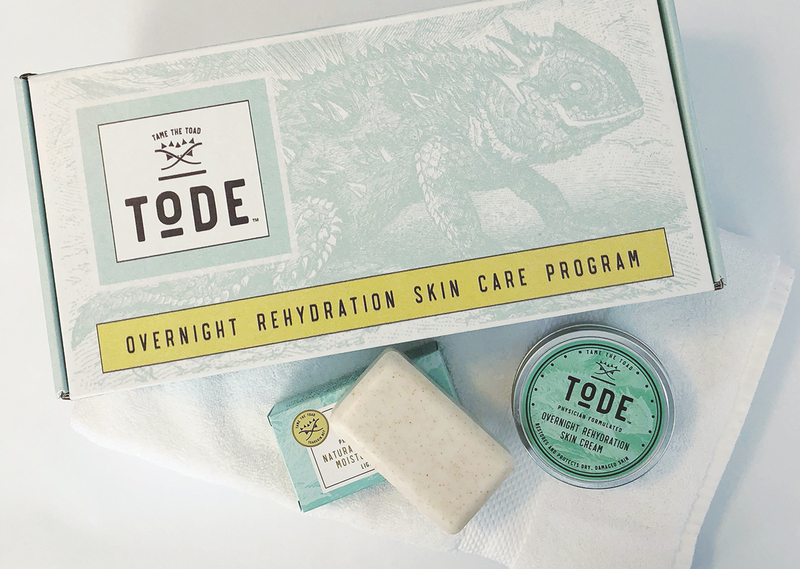 All Tode products are physician inspired and help soften and protect dry, damaged skin. 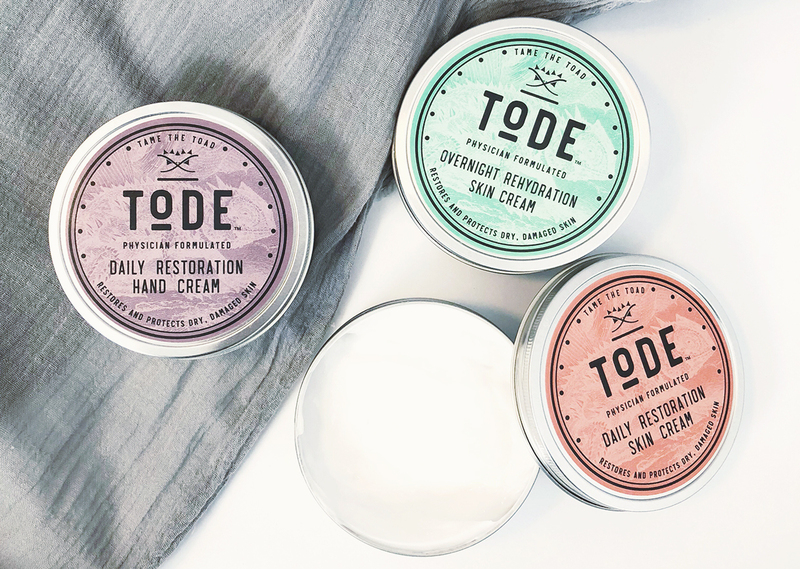 Their products include a variety of soaps, creams and overnight kits with ingredients that are safe, easy to use and understand. 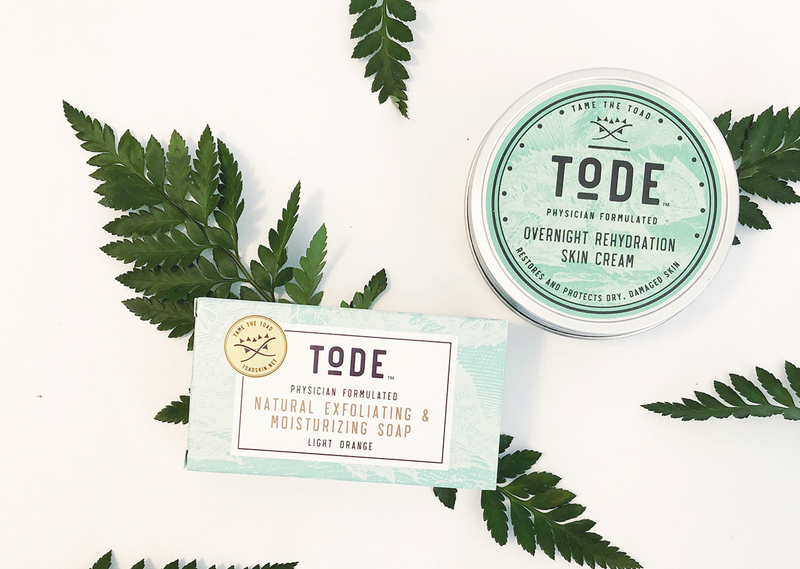 S&N Design created the identification for Toad Skin Solutions along with their business cards, website, packaging and labels. In addition, S&N Design also manages and designs their social media and digital marketing.